I live in Georgia most of y’all know that by now. This summer was HOT !!!! I mean like burn your feet when your barefooted and walk just to the car . And here in the country we stay barefooted. I am a true sun god and love summers but when its so pretty outside I feel like I want to be laying out in the sun, having fun & definitely not sitting @ my desk at work. But oh fall is my baby !! Yep I love it all everything about it. It seems like the air is fresh, I feel better and the kids enjoy every second of being outside when it’s cooler temps out. Something about boots, a cute scarf and coming home to cinnamon smells (glade plug in). It’s just amazing. For the past three days its been storming & raining so it cooled off a good bit and at night it almost felt like fall !! I got all excited. To me fall is major fun close family time. So many neat and fun thing to-do even for little ones. Hayrides, corn maze, bonfires, etc… It’s fun and everyone connects . This is going to be my go to recipe. I mean just look how amazing it looks and will taste. I’m going to have this often and take to all get together. Just click pic to be directed. 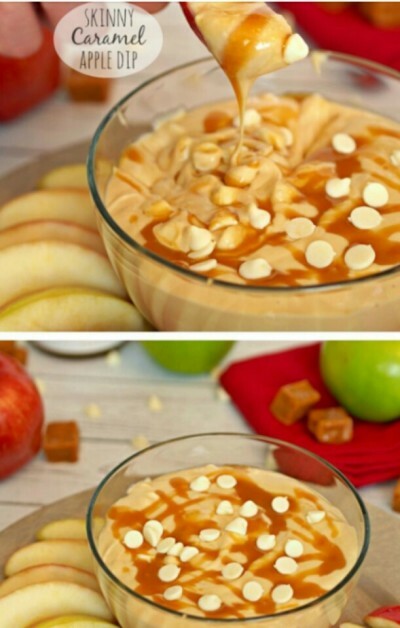 Caramel Apple dip with white chocolate yep I’m in love. Here are a few of my favorite fall 8X10 Printables all ready for a frame. What’s yall’s favorite season ? And Why ? That apple dip looks delicious!!!! I'm a Georgia Girl, too and yes! Summer was unbelievably hot! I love summer usually. We're tops off the car & Jeep, swimming all the time kinda family but it was too hot to enjoy that this summer. We've taken refuge from the heat in the air conditioning. Usually by this time of year i'm ready for fall but i'm getting married in September in Panama City & going to Hawaii for our honeymoon so, actually, i'm hanging on to summer just a little bit longer. Honey-child, you're not the only one ready for fall to arrive! I decorate my planner with a autumn theme so it's with me all year! 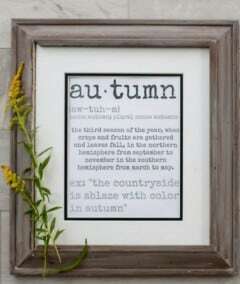 Love it and good idea I'm definitely a fall person now !!! When I lived in Colorado my favorite season was spring... the cool breeze off the mountain was heaven after a long cold winter. Now that I am in Alabama I might have to adapt to fall... the summers are too hot around here! Hehe! Loved your bucket list! 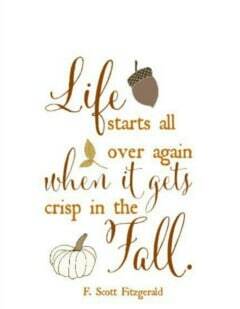 Generally I hate winter (I should say I am Canadian) but I am actually looking forward fall this year! I have started prepping already. 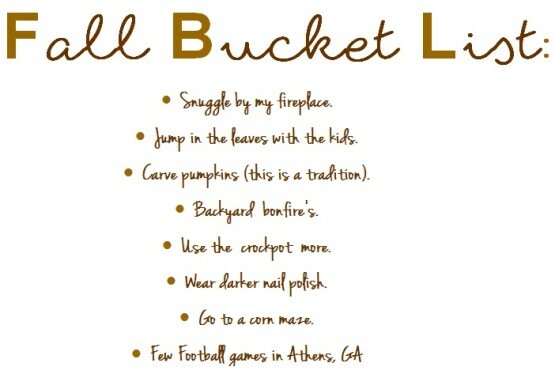 To me September is really fall entirely :) I think we share the same bucket list! I can't wait for fall!! Even though it Texas it isn't quite the same as everywhere else! I totally understand your readiness for fall! I live in Southern CA and it's nasty hot! Today is 97 and just gross. I love fall and spring (not that we really get that here either...it's like an endless summer!). I'm sitting at my computer listening to Christmas music (I know, more winter than fall...but...) just to keep cool! I like your bucket list! I may have to do something like that! Since we don't really have "fall" here, it's hard to find places that re-create a real "fall". There are definitely no corn mazes! But I am looking forward to boots and jeans and scarves and cooking everything pumpkin! Thanks for the fun post! Apple dip looks amazing! I can't wait for fall! I am so jealous!!! We live in Texas, so it's still 95 degrees here! 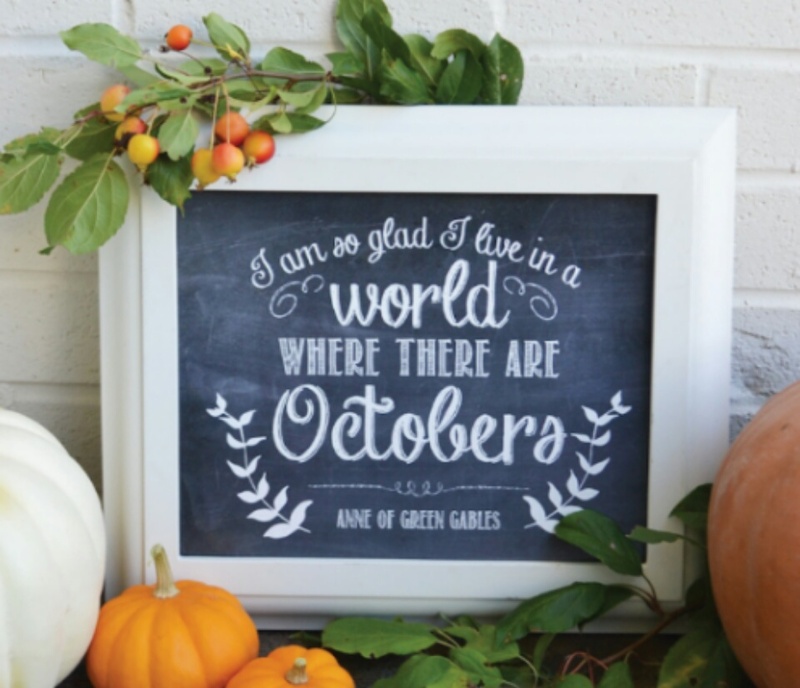 We won't even be thinking about fall for at least two more months! Im so ready for fall. Its been in the 50-60's here I love it. Fall all the way, baby! :) I love it for all the reasons on your list. Plus, I am not a summer fan (yes, I am weird). I love fall and winter. Here in lower Michigan, though, winter can be very disappointing (rain, for instance, instead of snow..yuck). But fall never disappoints. Stopping by from Welcome Home Wednesday! Yay !!!! Thanks so much for coming by ! And we actually get a whole a lot of rain and no snow and my kids get so mad !! Here's to fall !! I love summer, but I also love fall. Especially the scents, tastes, and colors that go along with the season! I agree that I can not wait till fall. I live in TX and it's been pretty hot here as well. It's started to get a little cooler this week but who knows when fall or actual winter will take place here. Thank you for sharing. I am so ready to be done with all this HEAT here in the South. Bring on the cooler temperatures and the Fall feelings.